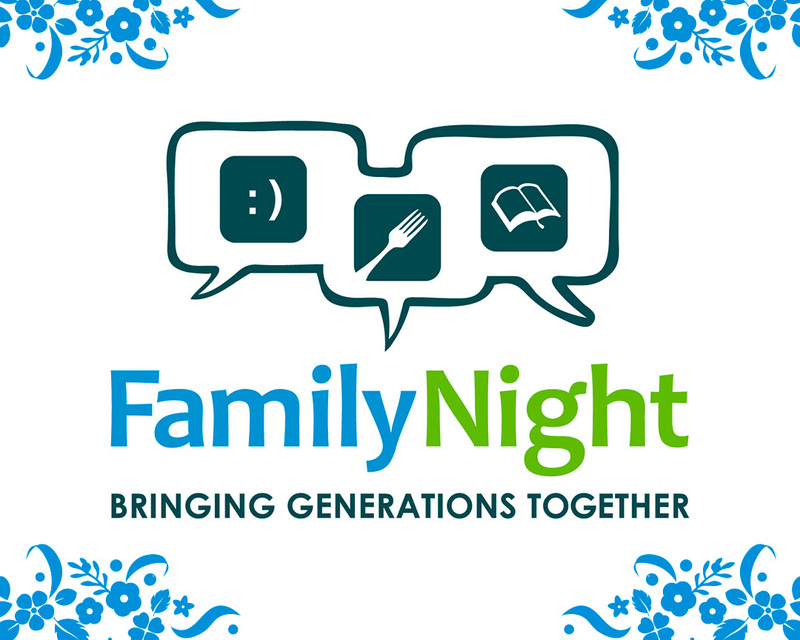 You are invited to Family night @ RC Miami! Bible Study and dinner for adults begins at 7:30 pm. Parents bring your kids to enjoy either RC Kids (K-5th grade) or Youth Group (6th-12th grade)! It’s a night for the entire family-see you there! Beginning Feb 1st thru March 15th. See you there! Meetings take place in the fellowship hall at RC Miami. See you there!